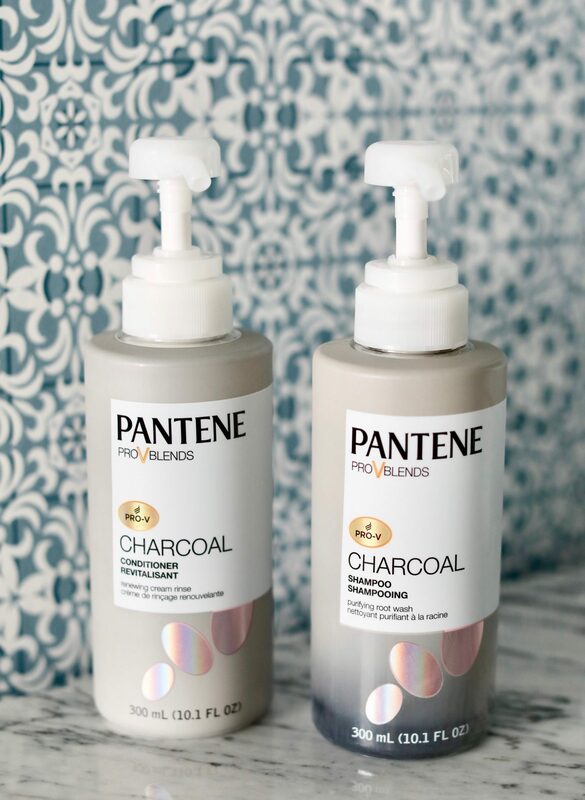 I know there are so many products on the market right now that it’s hard to decide which product to buy, so I wanted to share with you that I recently discovered Pantene’s Charcoal Collection, and I love it!! 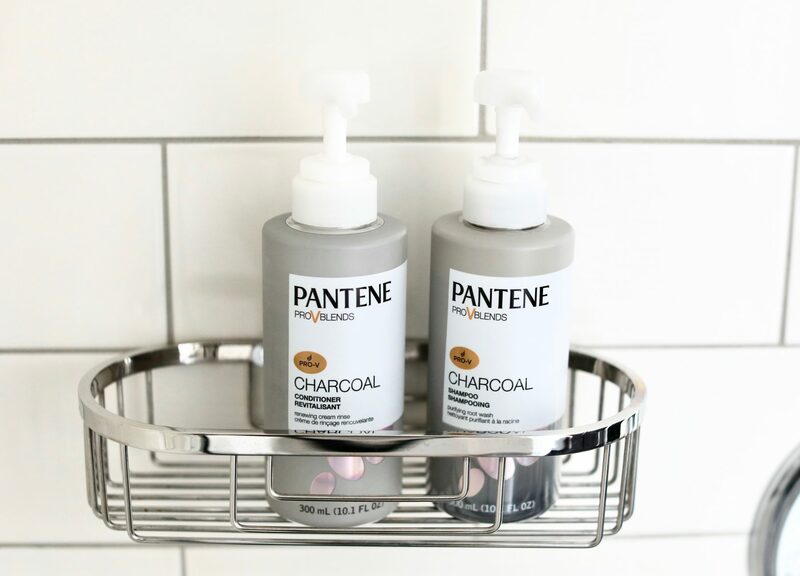 The Pantene Charcoal Collection’s shampoo and conditioner uses activated charcoal, which gently purifies your hair by absorbing impurities, like magnetic attraction! 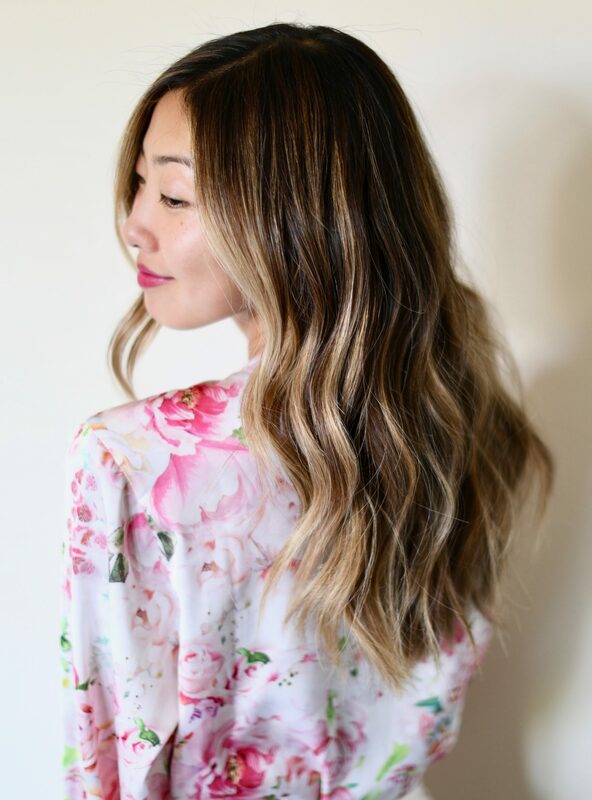 Unlike your skin, your hair does not have a built-in purification system, and if you are like me and go three or more days without washing your hair, then all the scalp oils, styling products, dry shampoo, you name it results in dirt build up! That build up can cause your hair to gain 4% of its own weight! 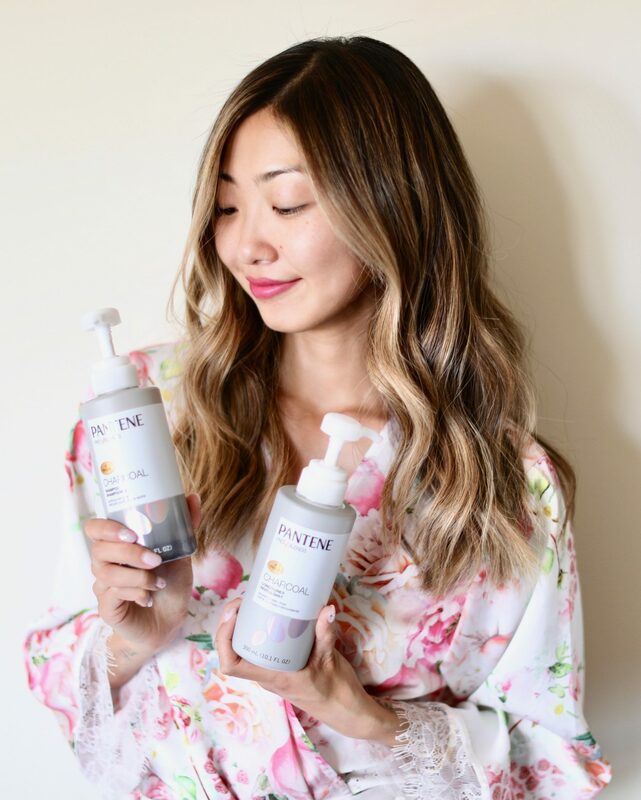 I can’t say enough about how much I love the Pantene Charcoal Shampoo and Conditioner! You have to try it, and right now there is a great promotion going on – if you buy two Charcoal Collection products, you’ll receive a $5 gift card!! Such a great bargain for amazing products!